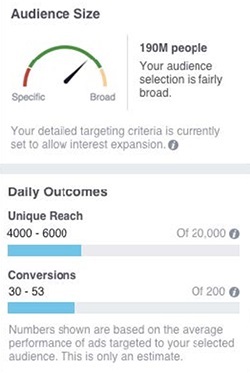 Facebook took another step forward in its efforts to provide advertisers with more transparency with Thursday’s launch of a redesigned delivery insights dashboard. The dashboard’s updated interface provides detailed metrics to enable advertisers to understand their auction activity and performance, as well as a new estimated daily results tool. The redesigned delivery insights dashboard features an updated interface that provides in-depth auction metrics and guidance for interpreting fluctuations in performance. 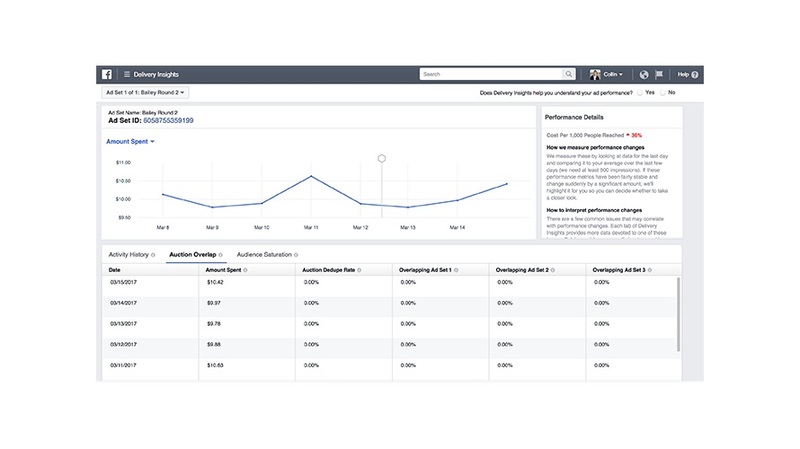 The tool displays trends in an ad set’s impressions, amount spent, results and cost-per-result, as well as auction metrics to explain those trends. Newly released auction metrics include auction overlap for interpreting whether overlapping audiences between ad sets might be affecting your spend and audience saturation for interpreting whether increased frequency might be contributing to declines in your results or cost-per-result. The estimated daily results tool comes in two forms: a budget curve and a slider bar. 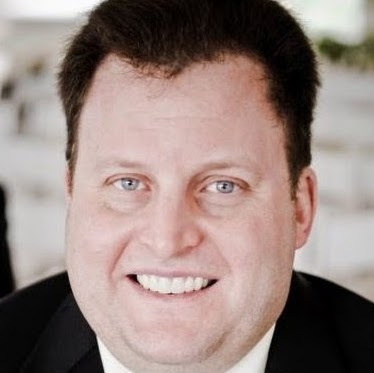 The budget curve sets expectations on number of potential daily results when editing budget for existing ad sets; the tool is available today to all advertisers in the “Budget & Schedule” section when editing ad sets for higher-confidence estimates and will be available for lower-confidence estimates in mid-April. 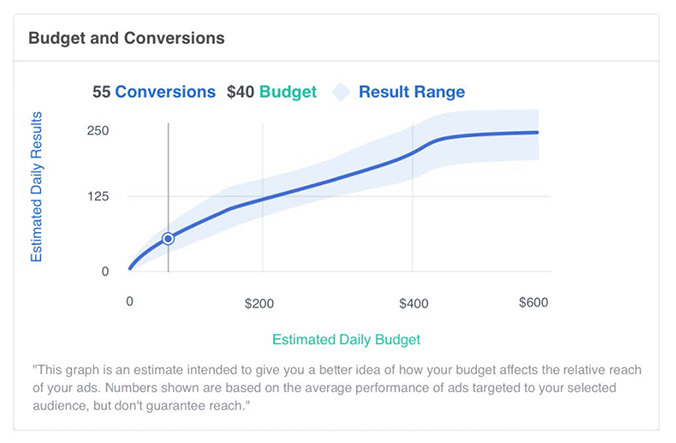 The estimated daily results slider bar similarly sets expectations on number of potential daily results and complements the budget curve by estimating outcomes for changes made to inputs beyond budget such as your audience, bid amount and placements; the slider bar is available today to all advertisers in the right-hand side when editing campaigns and will be available when creating campaigns in mid-April.